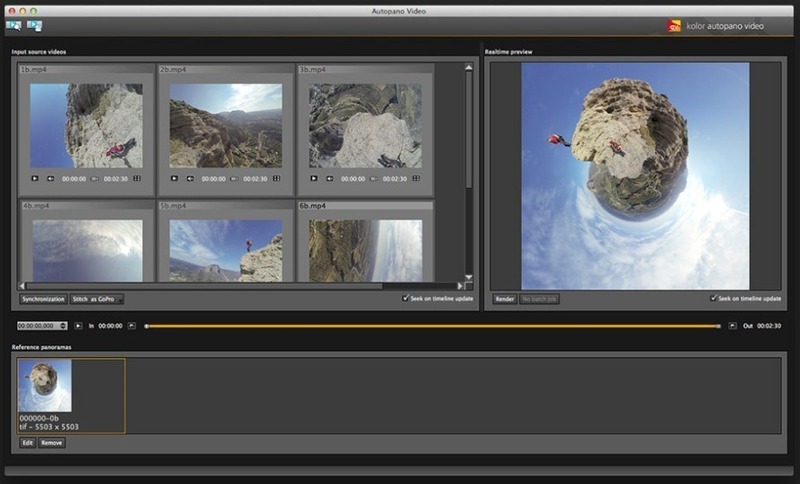 Stitch multiple videos together to create 360º videos. Is there a better alternative to Autopano Video? Is Autopano Video really the best app in Video category? 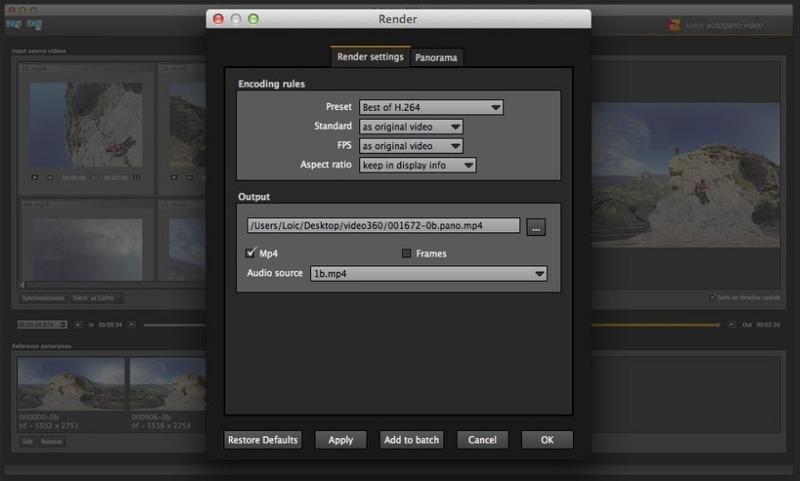 Will Autopano Video work good on macOS 10.13.4? 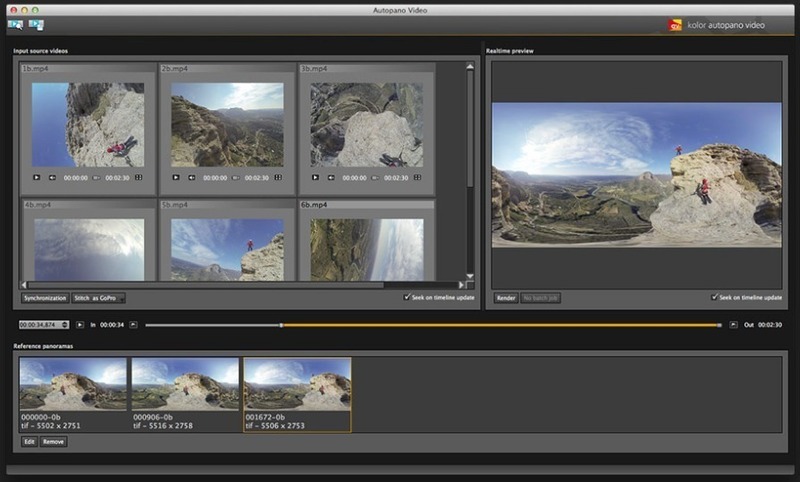 Autopano Video allows users to create immersive 360º video with a simple, accessible workflow. 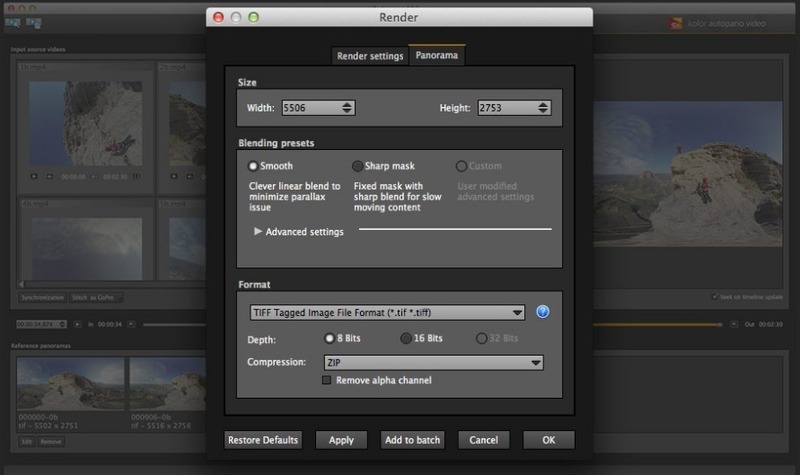 Simply drag-and-drop source videos for your panorama and let Autopano Video, with the help of Autopano Pro or Autopano Giga, produce a polished video project. 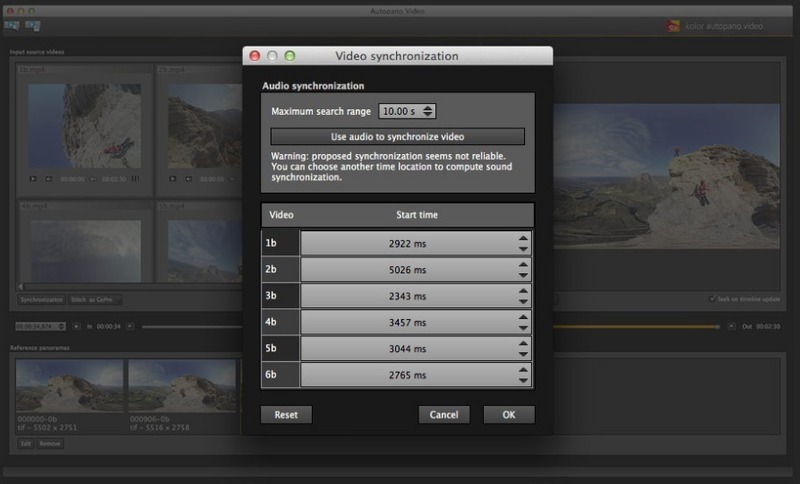 Autopano Video Pro, which takes advantage of GPU processing for faster rendering, is also available. Note: Version 2.x is a paid upgrade from Version 1.x. You can find updates on the pricing page. Note: Although Finder indicates that this is version 2.6, the developer states that this is version 2.6.2. Autopano Video needs a review. Be the first to review this app and get the discussion started! Autopano Video needs a rating. Be the first to rate this app and get the discussion started!